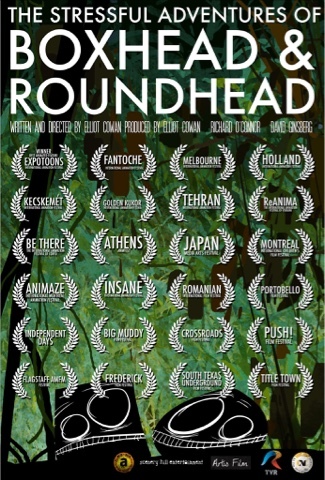 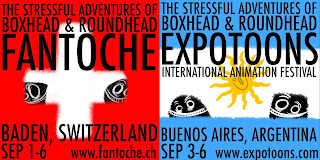 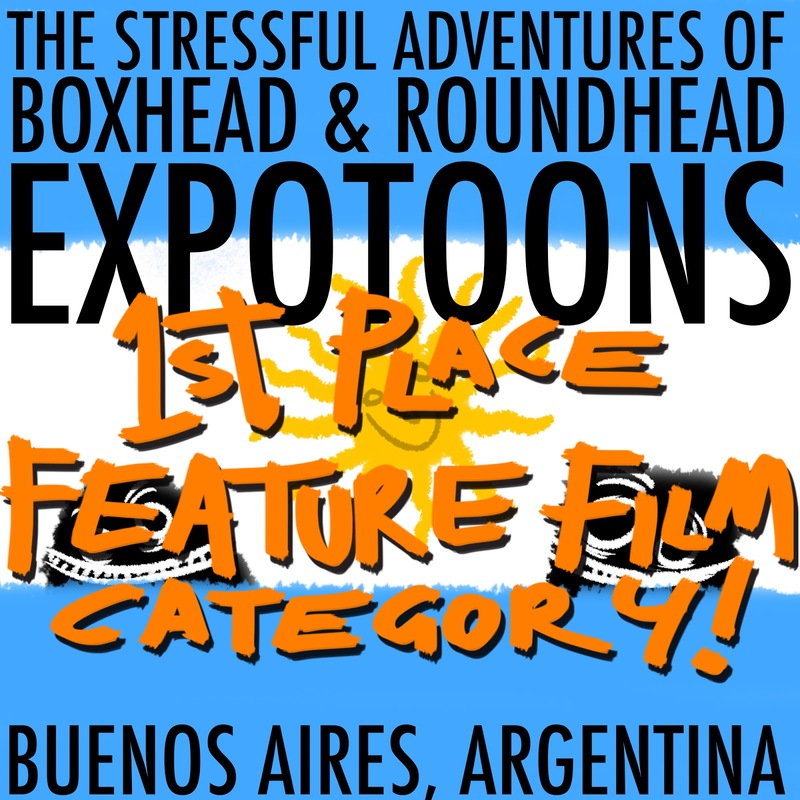 The Stressful Adventures of Boxhead & Roundhead wins first place in the feature film category at the Expotoons International Animation Festival in Buenos Aires, Argentina. 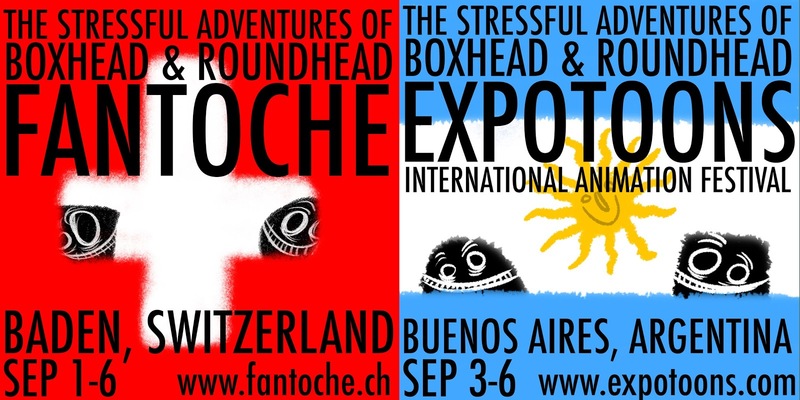 Screenings at Fantoche on the 3rd, 4th and 5th. 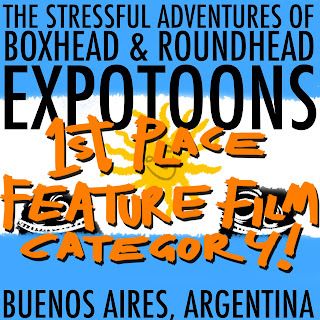 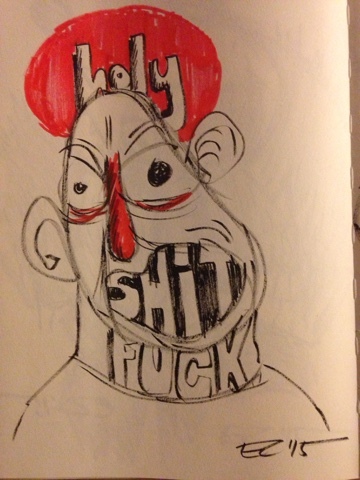 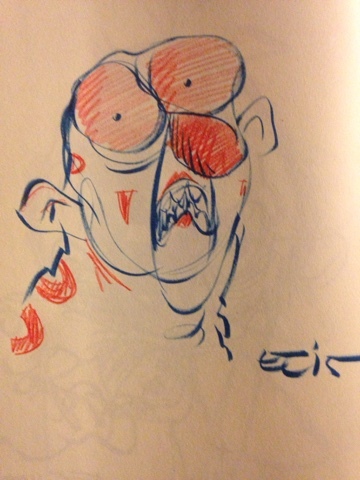 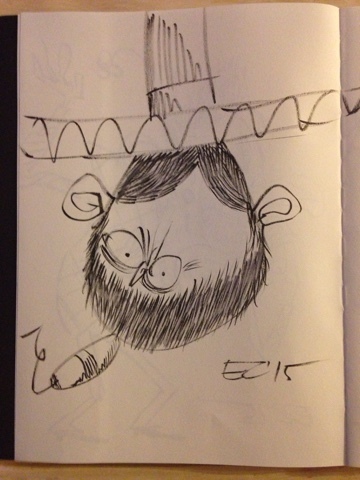 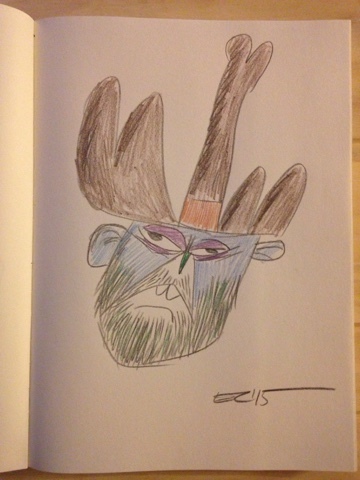 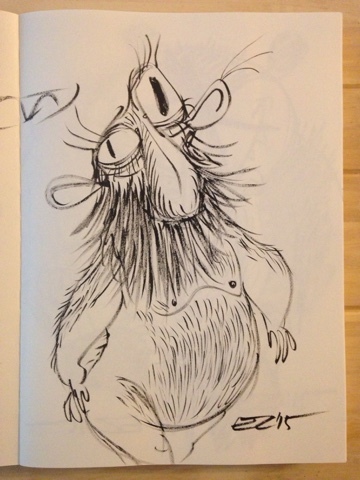 Screening at Expotoons on 4th at 1:45.